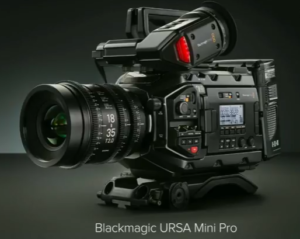 In Blackmagic’s Camera 6.0 firmware update, the company has brought ISO 3200 to the URSA Mini Pro, giving the 4.6K cinema camera better low light performance. But that isn’t the only addition, as the URSA Mini Pro gets some better monitoring, HDR metadata support and timecode locking. Meanwhile, Blackmagic has also put out another update to Davinci Resolve 15. 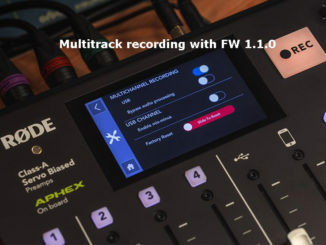 Version 15.2 adds 30 new features including faster editing workflow, keyboard customization, audio mastering plugins, and new correction tools. 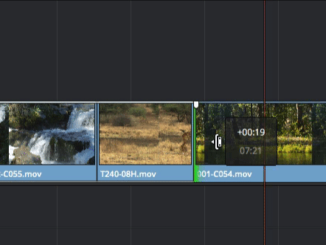 Meanwhile, the Fusion and Fairlight tabs also gain new features including several effects plugins for vertical video projects and a Stereo Fix Plugin respectively. Lastly, there are improvements to collaboration and output of your projects. Support for storing alpha channel when caching to uncompressed 16-bit float – HDR. 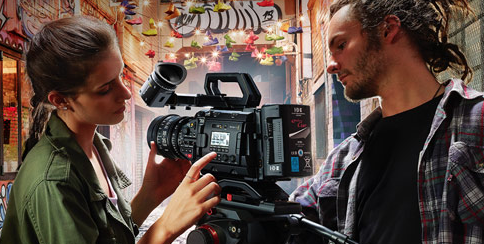 Both the Blackmagic Camera 6.0 updated the DaVinci 15.2 update are available now as a free download at the Blackmagic Support Site here.